Only a short drive from Raleigh, The Range is positioned on 74 acres of beautiful land in Oxford, NC. 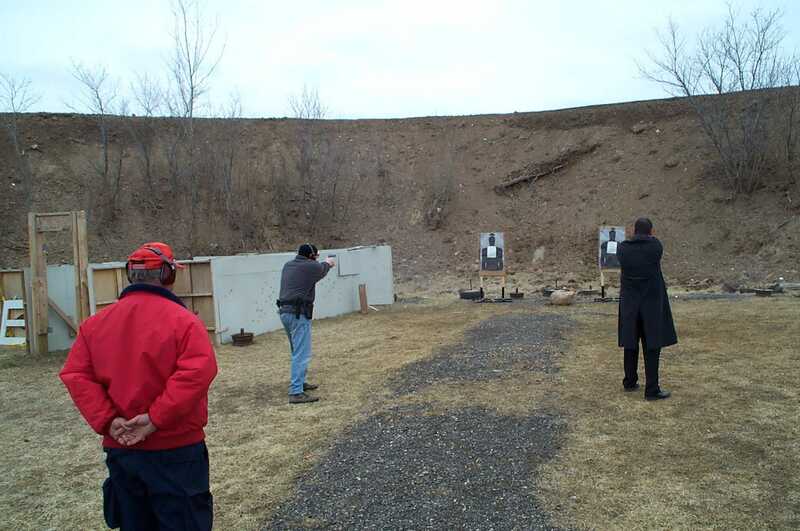 Offering a well-established recreation, and training facility for all levels. 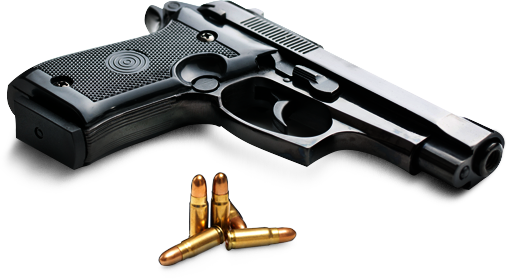 A wide variety of course available, from the NRA to defensive, advanced and tactical. 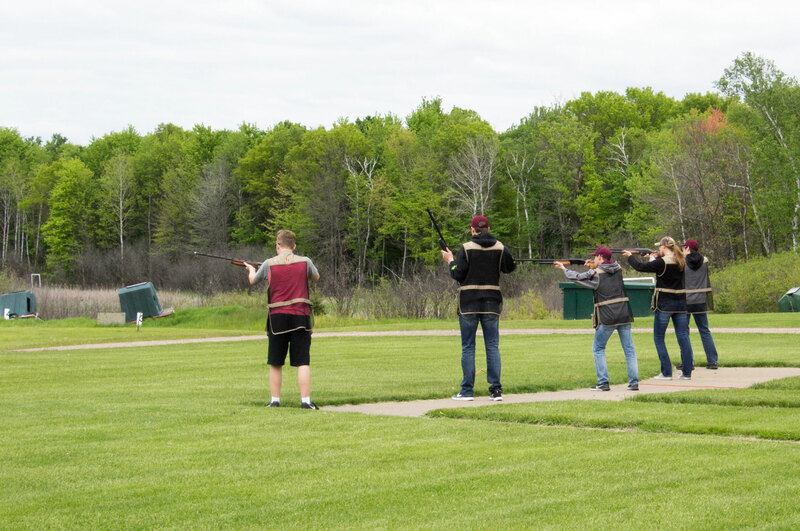 Our range features a safe, fun environment for all levels of shooters. Private membership facility that is regulated by each member. Private access, that allows you to come and go as you please during open operating hours. Offering a full line of classes, shooting matches, and all levels of training to fit your needs. All classes are taught by trained and certified instructors.